As November draws to a close, we want to sincerely thank each and every one of our Movember team members, readers, and retweeters. This month is all about raising awareness and educating. If you helped out even a little, you made a difference. We had a great time talking about prostate cancer stats and prevention with all of our Tweeps. 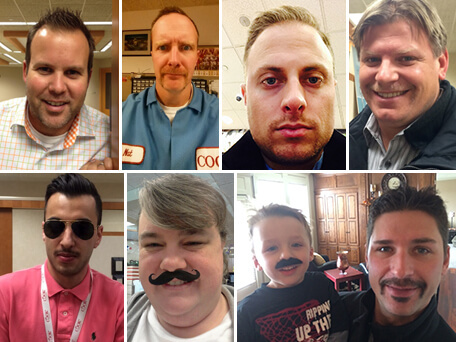 Seeing ‘stache photos from our Cook family around the world makes us proud to know we’re raising awareness globally. 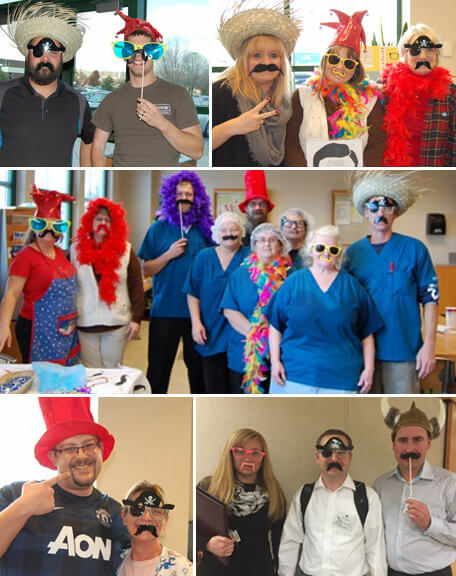 Our own employees here in Indiana had a great time participating in our own ‘Stache Day. We have a lot of fun in Movember. However, awareness shouldn’t stop on November 30th. Just because Movember is over doesn’t mean that the men affected by diseases like prostate cancer should become less of a priority. We’ll keep working to raise awareness throughout the year. Help us continue the conversation on Twitter @Cookuro. We’ll be back for Movember 2015!